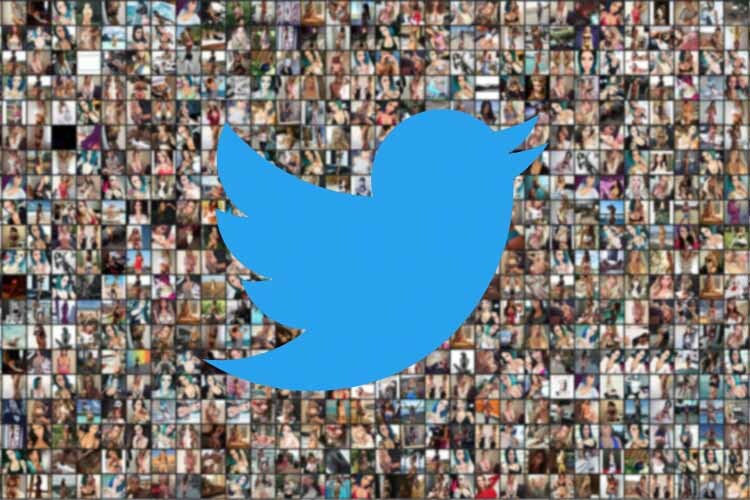 As it began to crack down on spammy and fake accounts, Twitter on Friday reported a drop of 1 million users in the second quarter of 2018 — with monthly active user count going down from 336 million in the last quarter to 335 million. The news led to Twitter shares plummeting at least 12 per cent as the US market opened. The micro-blogging platform, while releasing second quarter earnings, reported $711 million in revenue — an increase of 24 per cent year-over-year. The advertising revenue totalled $601 million — an increase of 23 per cent year-over-year. The US revenue hit $367 million while global revenue was $344 million. every day,” said Twitter’s CEO Jack Dorsey. “We want people to feel safe freely expressing themselves and have launched new tools to address problem behaviours that distort and distract from the public conversation,” he added. 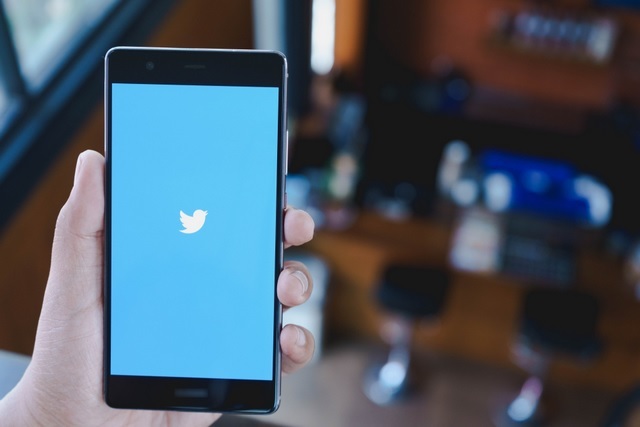 The company said it will continue to invest in improving the health of the public conversation on Twitter, making the service better by integrating new behavioural signals to remove spammy and suspicious accounts. Twitter recently acquired Smyte, a company that specialises in spam prevention, safety and security. 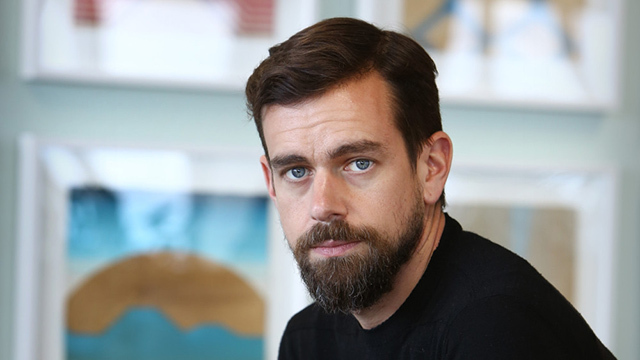 “We’re also continuing to make it easier for people to find and follow breaking news and events, and have introduced machine learning algorithms that organise the conversation around events,” said Dorsey. As of May 2018, said Twitter, its systems identified and challenged more than 9 million potentially spammy or automated accounts per week, up from 6.4 million in December 2017. “Due to technology and process improvements during the past year, we are now removing more than two times the number of accounts for violating our spam policies than we did last year,” said Twitter. The average number of spam reports it received through the reporting flow continued to drop — from an average of approximately 25,000 per day in March, to approximately 17,000 per day in May. “The new protections we’ve developed have already helped us prevent more than 50,000 spammy signups per day in June,” it added. According to Ned Segal, Twitter’s CFO, the company is maintaining profitability while make investments in the business. “Looking ahead, we remain optimistic about our ability to execute on our priorities and deliver value for advertisers and shareholders,” he said.